A man is not known by the cell phones he keeps; never mind that. All we want to say is that at Nature Knights you are with good company. Or so we claim. You can, of course, get adventurous and test it for yourself. There are about 50 scheduled events in each year. Pick one and get to know us. In the meanwhile meet some of us here. 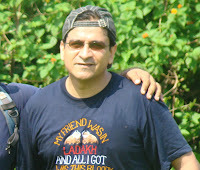 Asif (M. Asif) set Nature Knights Adventure Community in motion sometime in 1988 at Bhavan's College in Andheri. 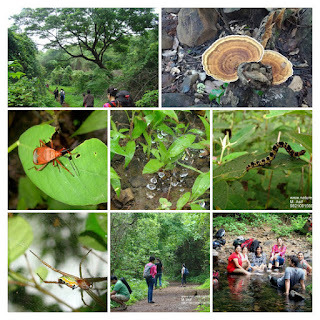 What started as a casual hobby during weekends and; bunking classes, the frequent nature trails at Borivali National Park ended up as a passion for nature and eco-adventures. Soft spoken, yet firm, Asif heads Nature Knights. He has facilitated over 2500 Offsite Programs and Travel Adventures (including several Corporate Offsite Programs, assignments related to team building and leadership) to his credit; Holds Certifications in Wildlife, Martial Arts and Mountaineering. 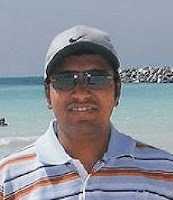 Asif holds a PG in Management and Computers after completing a Bachelor of Science, along with several other IT and Management courses to his credit. With over 18 years of exposure in Solution Sales, Business Development and IT; Consulting Information Technology solution to several industry verticals (Exposure of working with the following companies - Accel Ltd, Accel Frontline Ltd, Cyberspace Infosys Ltd, Zenith Infotech Ltd, Zenith Computers Ltd, Ontrack Solutions Ltd, Protege System India Pvt. Ltd, Ajay Piramal Group, ETP International Pvt. Ltd.); he strongly believes "Specialization is for Ants; be Jack of all and good at many"... Asif heads Adventure and Corporate Offsite firms "Offbeat Mandala" and "NatKCO" and is also Tresurer and Founder Comittee Member of NGO "TRISHUL" Click for many dimensions of ME..
Lopamudra, a seasoned Academician, and talented performing artist share her passion for eco-adventures and life with her husband and Nature Knights founder, Asif. 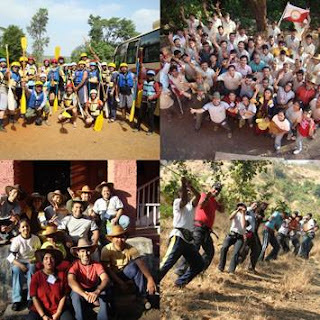 Lopa also has several years of experience in off-beat travel, trekking, and as a facilitator in Corporate Offsite. 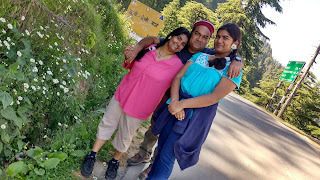 The two have also introduced their daughter, Anoushka to adventure and travel since her early years! Anoushka has already traveled across India, has trekked, camped in the wilderness, been as a support team member in Corporate Offsite. Is currently studing in 10th Grade and also taking Lessons in Kathak. 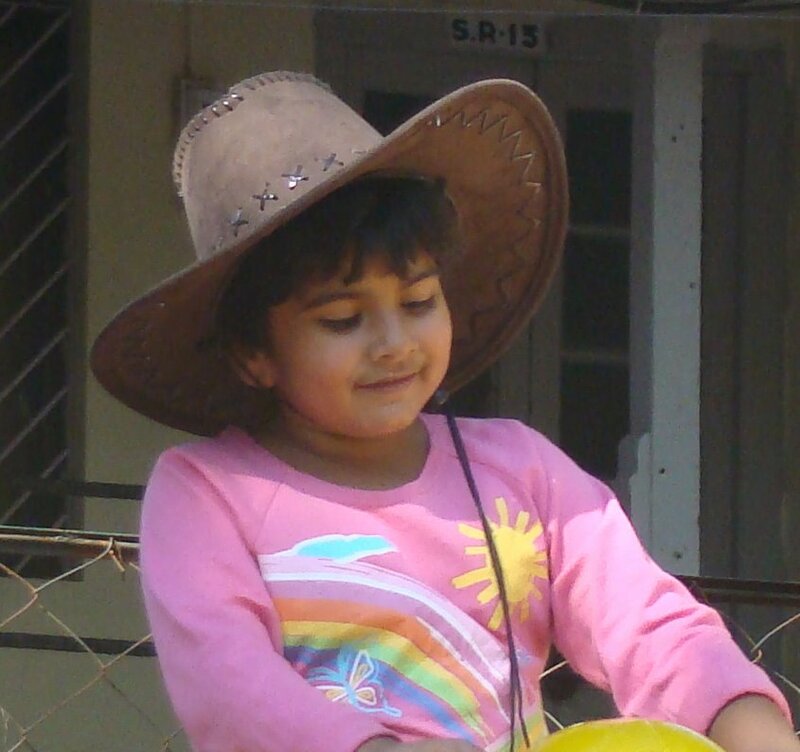 Anoushka at age of 15 years is youngest core team member. Cheerful, excited and at times baffled: meet Dnyanesh, a.k.a Dino. Put simply, Dino is a source of unlimited energy and a driving force when the going gets tough. While most will agree that Dnyanesh’s voice (ahem… reputation) precedes him, his almost one-with-nature personality and immense draw to dispense knowledge are well appreciated. An engineer by qualification, Dnyanesh loves mathematics and teaches high school and college students. Always well equipped for any situation, he is a true survivor. 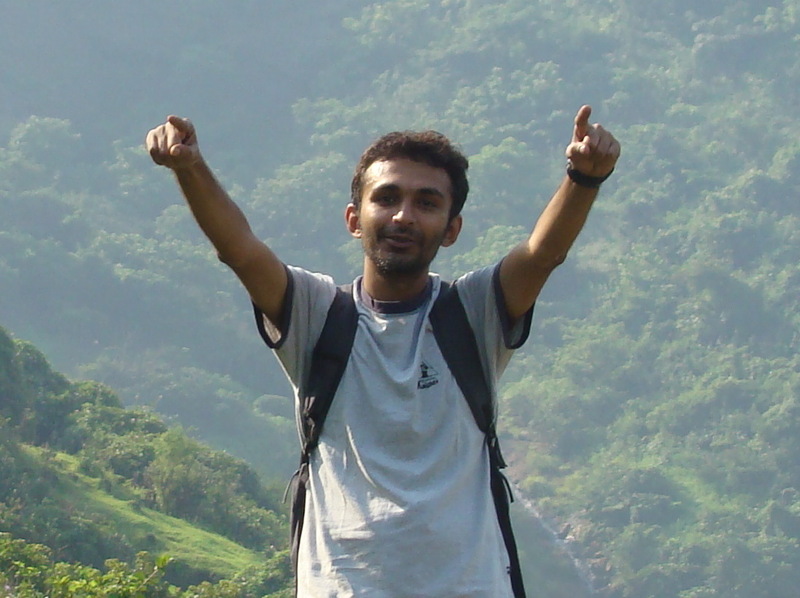 Dnyanesh is currently involved in few personal Academics Projects and is also a Partner in NatKCO (Nature Knights Corporate Offsite). Nimesh is the omnipresent one.With a pleasing smile on his face and the body of a tree cat, you'll spot Nimesh typically leading the group in his agile yet measured manner. While this calm and composed nature enables him to make the decisions, he is great at making the best decisions, he is great at making new comers feel at home. Once on the summit thought, Nimesh is on his own; almost mediating or simply star gazing. Spot a water body and he'll be the first to dive in. Creativity comes naturally for Nimesh who is an animation and graphics professional and a specialist in MAYA 3D animation. Nimesh is a veteran in Adventure Sports and to his credit has several years of exposure in Mountaineering, White Water Rafting; Leading Himalayan Treks, and as a Facilitator in Corporate Out Bound Trainings. If ever Nature Knights start P2P helicopter services, (i.e. Plateau to Plateau), you can be sure that Jyoti will head this team. 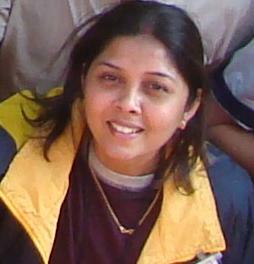 Jyoti is one among the early veterans of the Nature Knights Gang. 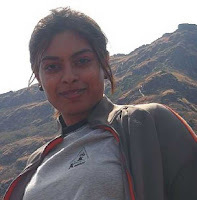 She's was also known as the 'Khajanji' of NK and Jyoti has several years of Experience in being part of the team heading Eco-Adventure Events like trekking, mountaineering, safaris etc. 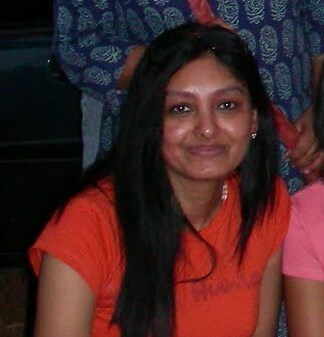 Jyoti has several years of exposure as facilitator in Corporate OffSite Programs. 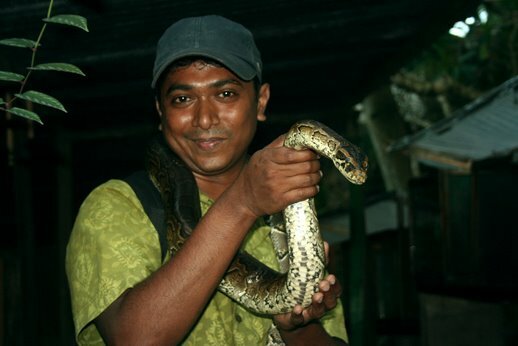 ﻿﻿ G. Venkateshwaran, has been actively involved with Nature Knights and manages its varied Corporate Engagement Practices. 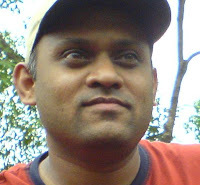 Venkat carries a cross-functional experience coupled with a wild streak for the outdoors. 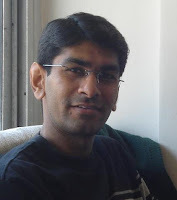 Venkat plays a key role to effectively address Team and Culture related issues of its clients without any disruptions. Venkat, a graduate from Mumbai University has been involved with innovative business initiatives in India since the last 16 years. His associations with traditional and as well as new media companies such as Rediff.com, Reuters India and Infomedia (formerly Tata Donnelly) has helped him develop a deep understanding of the relevance of competent teams needed to execute innovation-centric business strategies. This led to his participation in the Masters Certification Program in Project Management (MCPM) offered by the Center for Excellence in Project Management (PM), SPJIMR, Mumbai in 2001. Since then, Venkat has been consulting with various start-ups and was part of the core team that setup India's first PM Competency Development Framework in 2005. Joining the above is our family of Veteran Members are Seasoned and Passionate Adventure Travellers who come from diverse backgrounds in Cultures, Corporate Exposure, Professionals in Adventure Sports and all of them are seasoned travelers. It does not matter what you call them.. these names are mere excuses to be part of an exciting adventure Nature Knights Veteran family.. This unique couple pursues their passion for travel and trekking together. Bindhu and; Unny, also known as the food basket on treks, like to think of having adopted Nature Knights as their extended family. Living away from kith and; kin, they claim to stick to Mumbai, despite its chaotic urban life, thanks to NK. And we’d like to believe them. Unny is a Director of Digital Media Business with a leading Media Company, while Bindhu is an Editor by professional. 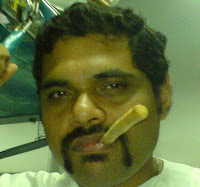 Chaitanya Wagh ‘Chai’ is a hard-core adventurer and trekker. He can make most envious with the history of travel he has to his title and yet manages to keep a happy family and boss. How this IT professional at a multi-national company has successfully managed all this is something we all try and get tips from. Chai also has helped Nature Knights as a facilitator in Corporate Offsite Events. Rubina ‘Ruby’ Kesury believes that every cat also should have a trek. Chirpier than the birds we find during the treks, she ensures that everyone is comfortable in the group. Ruby is a legal professional and works as Company Secretary with a leading Multinational Firm. Shilpa and; Sameer have the distinction of being the first couple in NK. Both have been with NK since its early days. Shilpa is an academician and Sameer is an IT professional. With expertise in team building and soft skills and their warm personalities, both Sameer and Shilpa are an integral part of the core. If the serene silence of a nature trail is broken by a loud, wild and hearty laughter you know Uma is around. Recently we heard her laughing when eServe became Citigroup (remember the TV commercial?). Uma is an NK veteran and works with eServe - sorry, Citigroup Global Financial Services. Uma is an old veteral at Nature Knights being part of leadership team in several off-site events in the past. 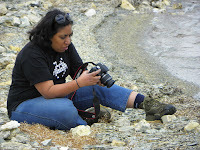 Uma is also very passionate about out-door photography. Vandy and Joshil 'Jo' one more couple of Veteran Nature Knights family’. It is reliably learned that one of the pre-conditions Vandy put forward before committing to her future husband was that Jo al lowed her if not joined her on her treks. But Jo swept her off her feet by offering to go paragliding and sailing with her too. And they lived happily ever after! Vandy is an enterprising entrepreneur while Jo is a senior sales professional with a leading company. They have also decided to share the honor of being the food basket with. 'Hum Hai Na' ! 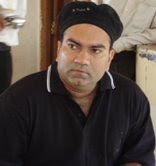 Ashish Ti wari is the witty writer who can make his pen, or rather typewriter, do the talking. With loads of sarcasm and spice his work is a reader’s delight. It’s always wonderful interpreting the world through his eyes. He can make a joke out of the most monotonous situations with the perfect sense of timing. Now with Times Group, he is maximus creativitus. Don’t let Ketan’s up-to-speed stock market gyan fool you into thinking he is a typical market geek. Ketan's eyes are on the market just as long as he does not have a challenging trek on his mind. You don’t need to give him a reason but a challenge to motivate this enthusiast. KT specialises in providing solutions with eco-friendly Solar Energy; KT has also worked with few leading IT firms successfully in solutions function, he is an excellent leader and level headed person. KT loves to find a way out of tough situations and does it quite well. Amit Kulkarni is the new age photographer who loves to share his collection and lets his work speak for itself. More people know him as a photographer than a software professional. He adds his own charm to an already beautiful location making us wonder; if it is the same place we visited? Amit loves to travel. Many dream to be able to live their childhood dream and Jaydev a.k.a. Jay dared to be at his dream job - as a game developer! Jay started out as a game tester made lives of developers’ hell, and that’s what he is paid to do; to find faults or bugs as techies call it. Daredevil is perhaps his middle name; Jay is true to his calling and dreams of games even in real life. Perhaps Nature Knights will earn itself a few copyrights too. Mithila Rane – Mithila’s speciality is that she manages to take leave every Monday that follows a trek. (She, for sure, has not told her boss about this website.) Mithila works as an Sr. HR professional with a Leading Corporate. 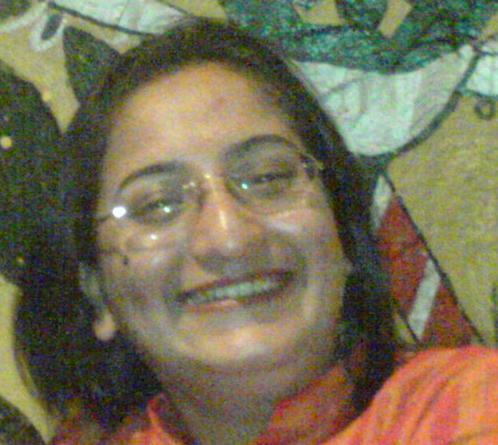 She is also known as Rupa’s twin sister. Rupanjali Ganiga met Mithila many years back, while sitting on the 4th row bench in class VII at St. somename High School. Since then they’ve been inseparable, though there is no historical evidence on who initiated whom to Nature Knights. Rupa is also a Senior HR professional and works with TeamLease. She is also known as Mithila’s twin sister. 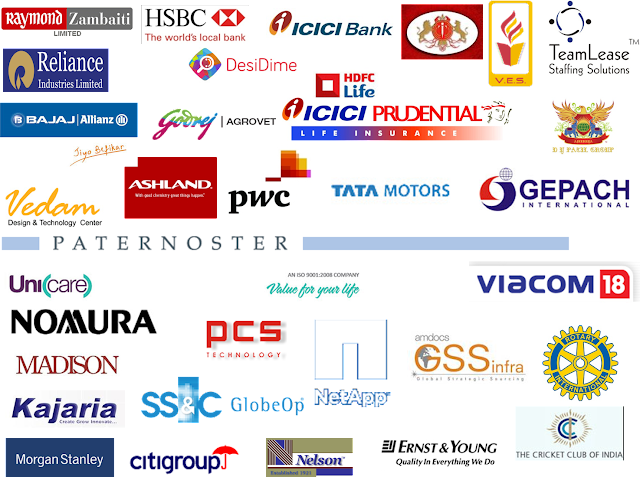 Few of the our Nature Knights Customers for Corporate Off Site Programs are given below.